Lucha VaVOOM: Inside America’s Most Outrageous Show is the documentary that explores the fascinating cast of characters behind Lucha VaVOOM — an enthralling combination of high-octane Mexican wrestling, retro-style burlesque dancing, and witty commentary provided by Hollywood’s most celebrated comedians. Discover how this family of wildly creative and passionate performers from diverse backgrounds, ethnicities, and gender orientations come together to create a unique shared experience. As the costumes, alter egos, and flamboyant performances are put on display, these masked marvels reveal their truest selves, offering up stories of perseverance, equality, and self-acceptance. 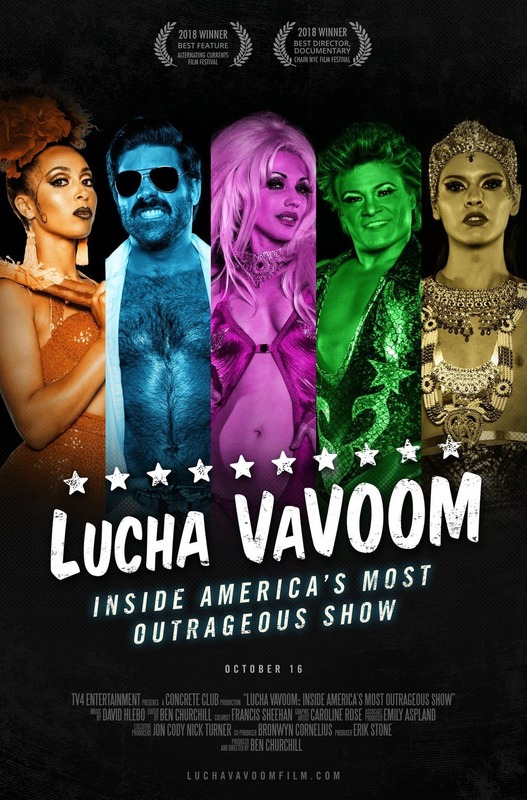 Lucha VaVOOM: Inside America’s Most Outrageous Show takes you onstage, backstage, and into the minds of the wrestlers, dancers, and producers who provide a show that is not only entertaining, but has the power to change people’s perspectives. 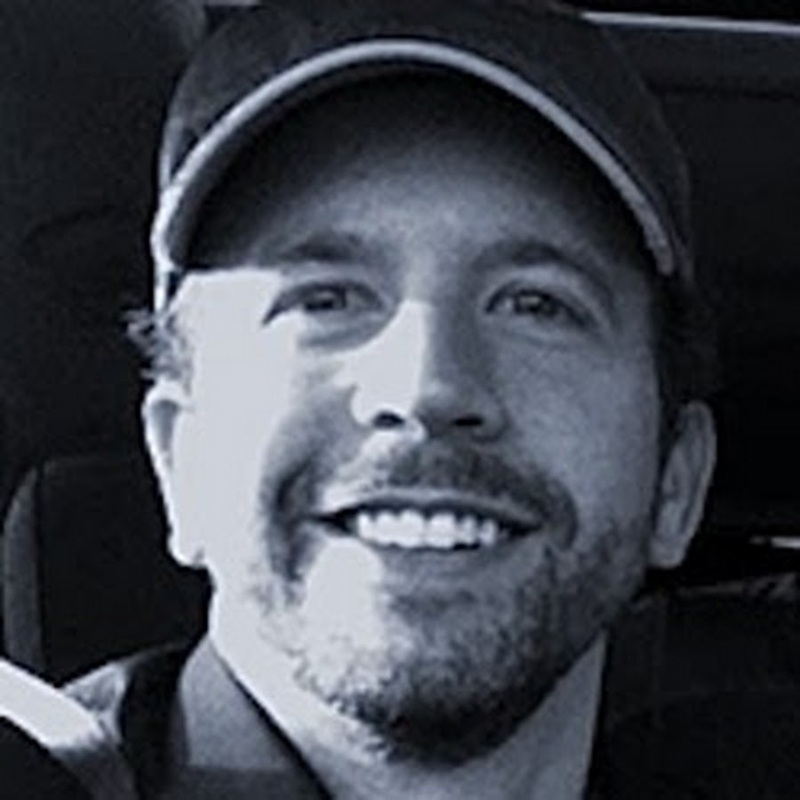 Director Ben Churchill joins us totalk about capturing the on-stage energy of the performances and the bond between the performers and the audience. This entry was posted in DOC/NYC, documentary, Film School interview, Indie, Music, Musical by admin. Bookmark the permalink.